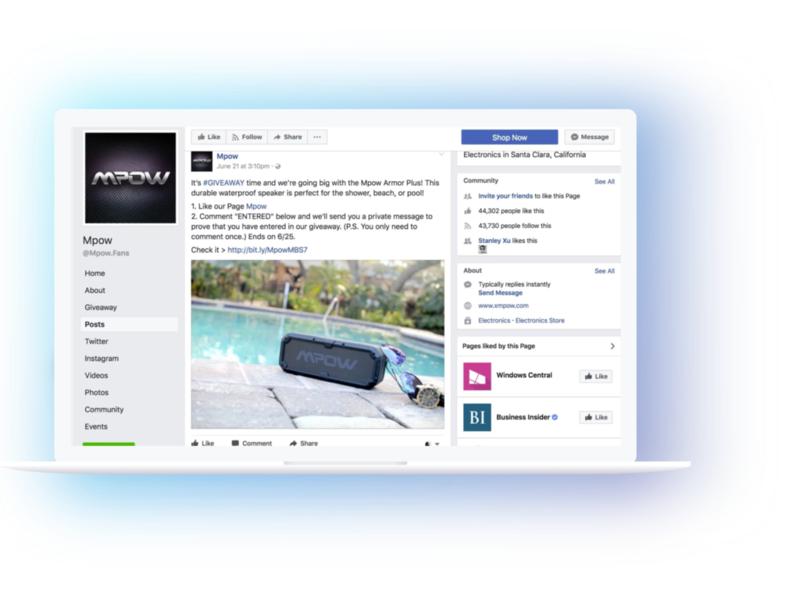 By connecting your website visitors and social network fans, our AI technology will provide you with extra sales through personalized push notifications timely and appropriately. 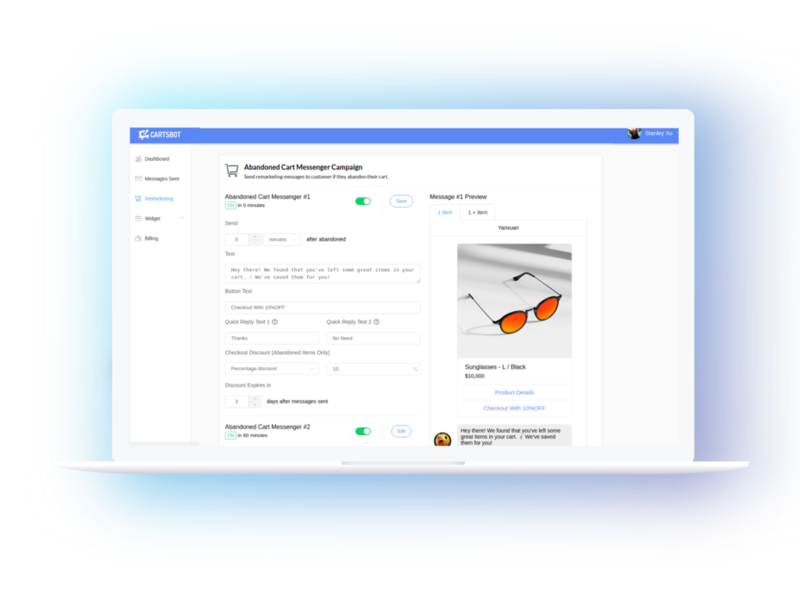 By connecting your website visitors and social network fans, our AI technology will provide you with 10% extra sales through personalized push notifications. On overseas social networks, we will implement WeChat fissile marketing. Through a small number of seed users to achieve a fissile marketing effect, so that your traffic will no longer depend on advertising. Through real-name social network connections and interpersonal fission propagation, social networking becomes your online store, free from dependence on advertising and e-commerce platforms. Through interpersonal communication, users are allowed to spread their activities. Each user introduces 5 users, and the new user participation rate exceeds 60%. Recall Facebook fans through Messenger, get thousands of sales leads without any advertising. The activity participation exceeds 30%.